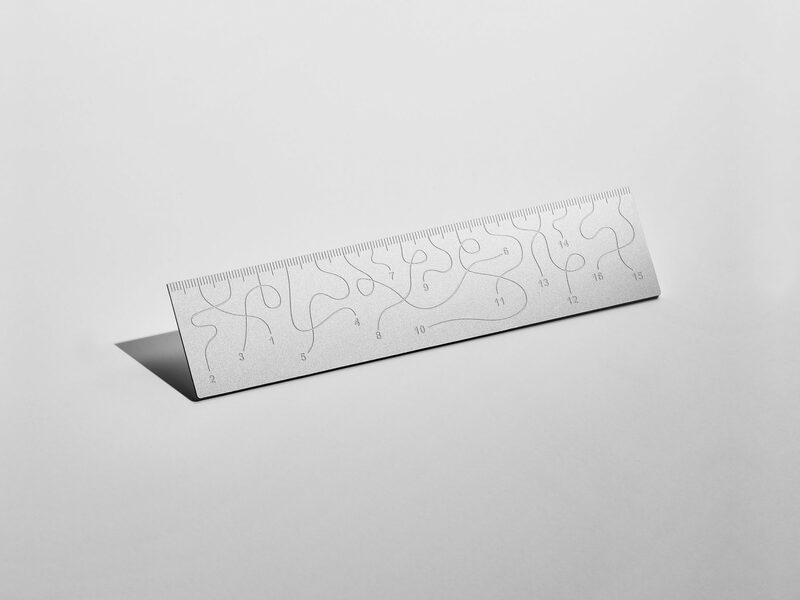 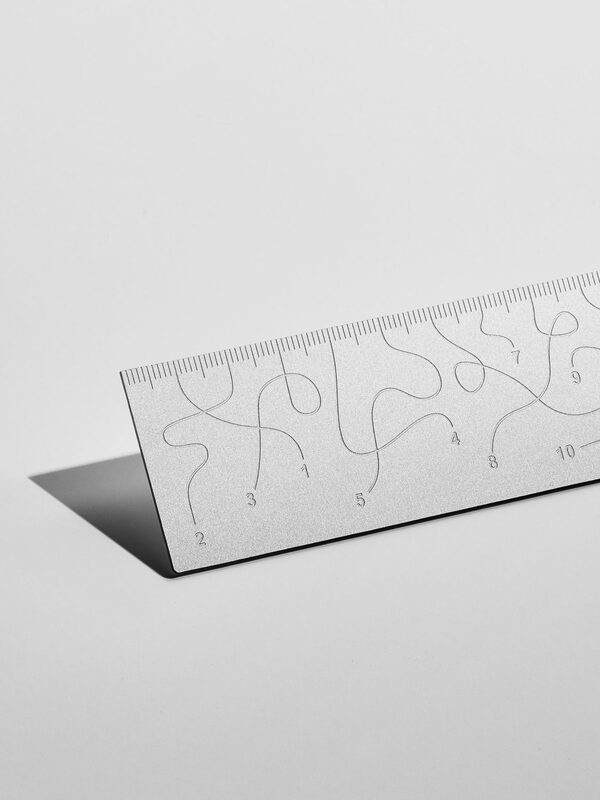 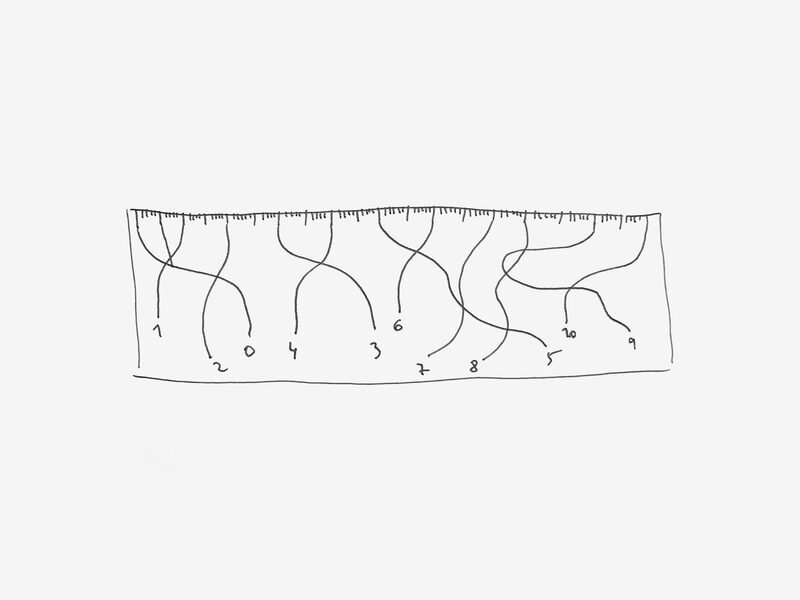 Way is a small ruler in anodized aluminum that plays in a graphic way with the inscriptions to measure and makes its use more mysterious, more playful. 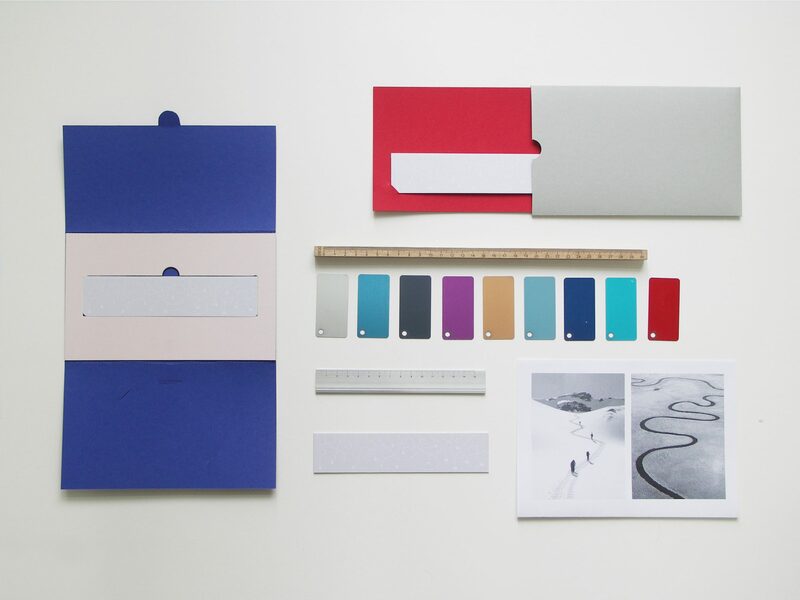 The project is inspired by the idea of small winding paths and highlights the theme of travel, discovery and passion. 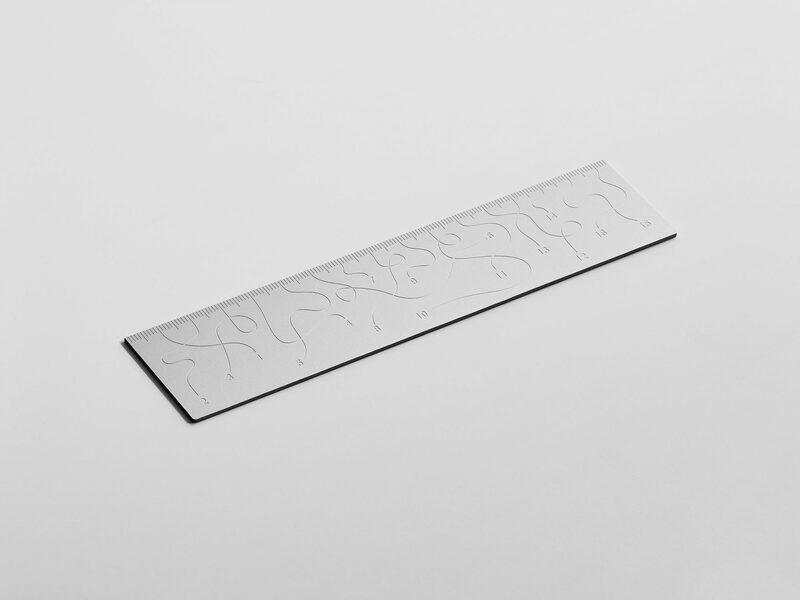 To leave a trace in the material, the inscriptions are engraved directly and precisely by the digital process.